I’ve tried different desktop clients for my Gmail account on my MacBook Pro, Outlook and Mail primarily and I can’t wait to get my hands on Gmail for Mac, a Gmail desktop client for Mac by Zive. 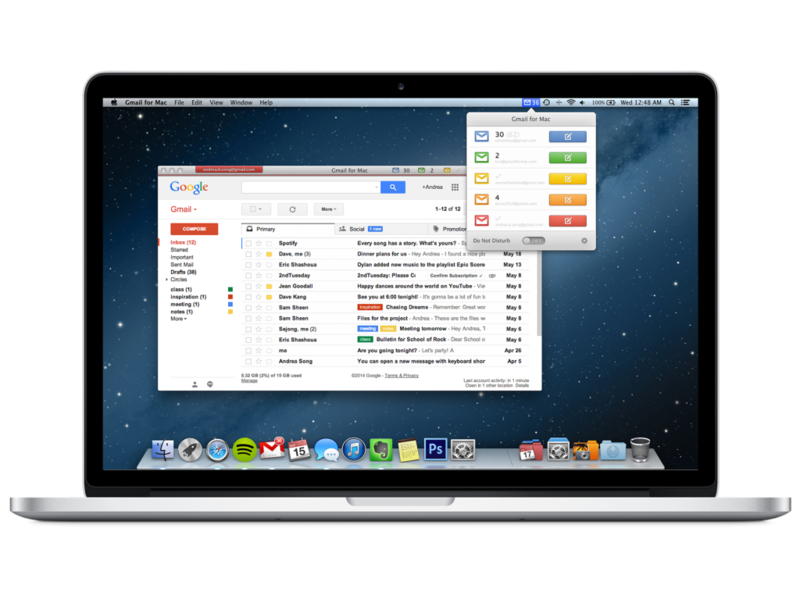 Gmail for Mac is currently in Alpha mode and it is currently in Kickstarter! Gmail for Mac is nearly funded with 20 days left in it’s Kickstarter fundraiser! If you’re ready to back Gmail for Mac or if you want to find out more information, Click here for their Kickstarter website!